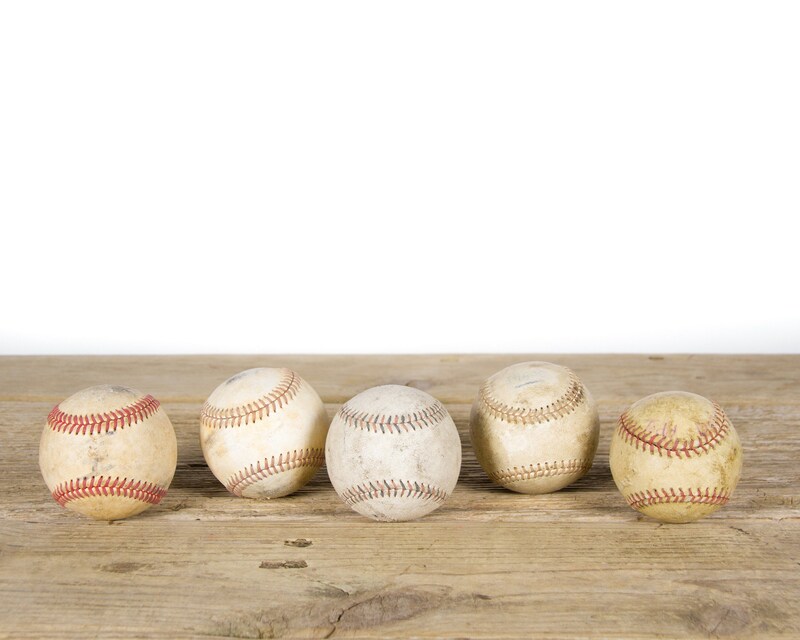 This is listing is for (1) vintage baseball. Each ball is unique and has great character. 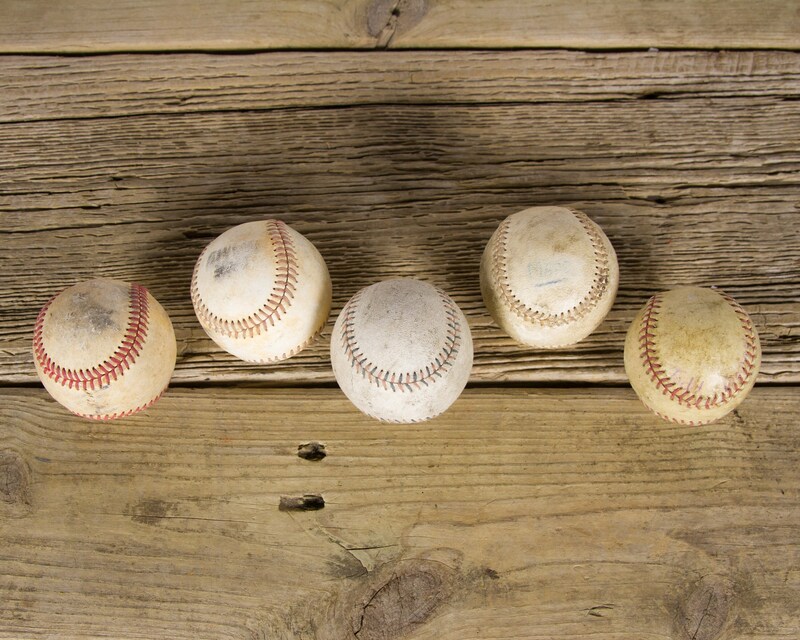 The ball(s) will be nicely displayed with your baseball collection and pairs perfectly with a vintage baseball glove. 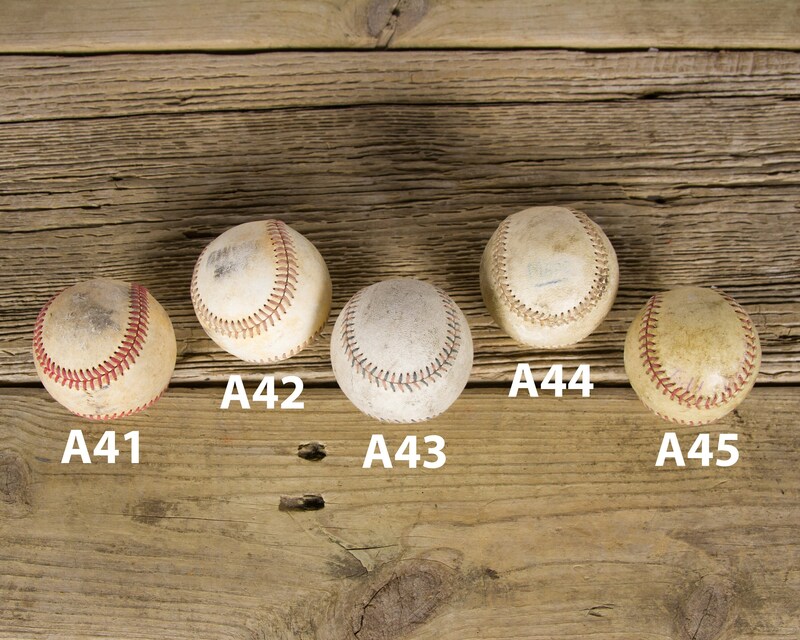 See picture 2 for individual baseball numbers and select your balls as checkout. Contact us with any questions.